Despite my fondness for a good TW-drama, I would never say there has ever been a drama that can go to-toe-toe with the best that either Japan or Korea has to offer. But when I do alight upon a TW-drama that captures my heart, it does so totally and completely, and gives me a comfortable feeling like going home again. Never in a million years did I think King Flower would be the one TW-drama to lift me out of my current drama doldrums and inject a desire to recap into me. I wish I were able to finish recap projects purely for the sake of completion, but I really have to care a whole lot about something to spend hours writing about it. Mostly I have to love it, sometimes its because I hate it. I had a rather sleepless night on my trans-Pacific flight yesterday and spent it re-watching the last few episodes of KF. I thought that since I was watching already, why not recap it. Here are episodes 8-9, and I’ll aim to get episode 10 up this week as well. I’m not going back to the first 7 episodes since the drama starts getting good from this point on and earlier was primarily set up. I count my lucky stars every day that Sonia Sui did not take this project, and she was the leading lady SETTV courted for months and months to do this. I like Sonia, she was incredible in The Fierce Wife and her chemistry with James Wen is palpable, but she is so wrong to play buck-toothed Da Hua and sheltered princess Liang Yen. Her runway model looks and height would never convince that she was plain, and she’s too statuesque to be cute and needy Liang Yen. Though if she had accepted, the drama would probably be all about Da Hua and Guan Jun since it’ll let the audience satisfy the craving to see James and Sonia have a happy ending together. 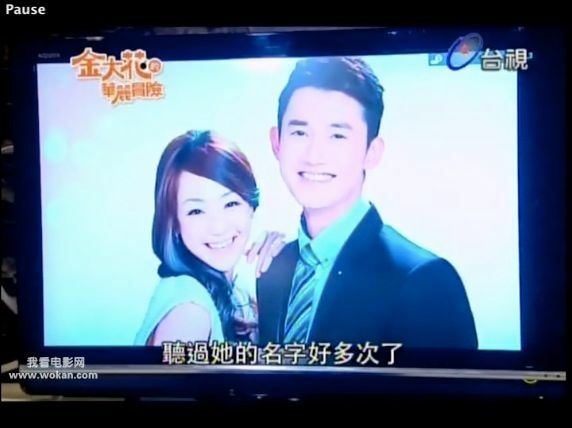 Apparently Cheryl Yang was also courted, and my two favorite James and Chris Wu second leads dramas were when they each acted opposite Cheryl. James did My Queen with her, while Chris was in Zhong Wu Yen, and both times it was pretty amazing. 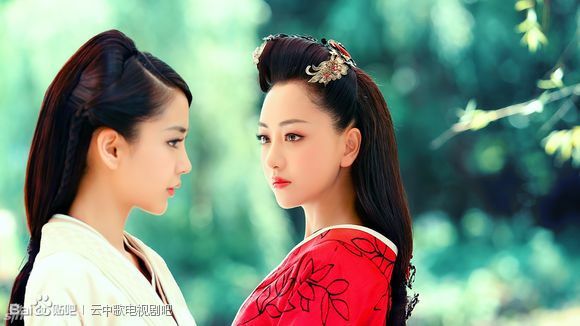 But right now I can’t see anyone as the endearing leading ladies Da Hua and Liang Yen other than Nikki Hsieh. Liang Yen dies in Terry’s arms and the poor boy sobs his guts out. Afterwards he stumbles out of her hospital room and clocks mastermind Dr. Frankenstein Qin Mo in the face. Ah that was satisfying. Terry rages at why Qin Mo lied to him that Liang Yen would recover. Qin Mo said he did Terry a favor otherwise Terry would fall apart and lose the company. Terry screams that he would have given it all up and died with Liang Yen if he knew the truth, rather than being such a idiot freak and finding someone to be her substitute. Terry leaves Qin Mo sitting there and when he’s alone even the evil genius Qin Mo breaks down crying. The next morning Da Hua finds Terry drunk out of his mind in the living room and takes him over to the sofa. Terry mistakes her for Liang Yen and kisses her, telling her never to leave him. Da Hua slaps him and yells that he’s being a crazy person right now. Terry staggers off to his room and locks himself in the bathroom and breaks down crying, while Da Hua is outside trying to find out what happened. Da Hua goes to work and finds out from Cheng Hong that today is the meeting of the Board of Directors and Terry has to be there. 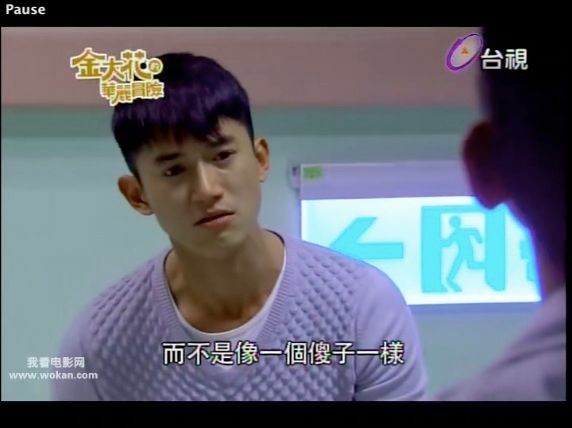 Da Hua suggests they lie that Terry is sick but Cheng Hong scoffs that based on Terry’s personality, if he had a stab wound he would tell the doctor to sew him up as he walked into that Board Meeting. President Du walks in and Cheng Hong has to prompt Da Hua that this man is Liang Yen’s dad and she greets him accordingly. President Du tells her to attend the Board Meeting. Everyone files into the meeting and Terry’s aunt and cousin Ouyang Shen (Johnson) are looking for any opportunity to yank Terry off as Managing Director. His aunt brings up that Terry still hasn’t bought the land in E22 Shin Yi district. Aunt says Terry is too busy being in love that he doesn’t even run the company properly or attend a Board Meeting. Johnson demurs but his mom points out that Johnson is older than Terry and the eldest Ouyang grandson and should be given a chance to show he can do better. Da Hua stands up for Terry, saying he works so hard day and night at running the company. Which is when Terry arrives (and Da Hua smiles happily) and makes a vow that he will buy that land within a month or else he will step down as Managing Director. After the meeting, President Du complains to Kai Le that he rarely attends a Board Meeting and it was so depressing. Kai Le assures him that Terry will take care of things. He thanks her for keeping an eye at the company for the last 3 years for him which is why he felt comfortable letting Liang Yen marry Terry, though he notices that today Liang Yen and Terry acted weird. Kai Le flashes back to all of Da Hua’s behavior since she returned to work and its all different than Liang Yen. Da Hua and Terry go back to his office and he braces himself on the desk to take a breath. Da Hua pokes him and asks what happened this morning? Terry apologizes and says it won’t happen again. Da Hua points out he kissed her and his odd behavior made her wonder if something happened with Liang Yen? Da Hua sighs that she doesn’t trust anyone at the company anymore, but she’s happy Guan Jun is working here now because his presence gives her security and comfort. He also reminds her to be happy and deal with whatever may come. Terry listens and looks strained, then forcing a smile and giving Da Hua the day off. He tells her to do whatever she wants and buy whatever she wants and have Lin Guan Jun take her. After Da Hua walks out, she pops back in with a smile to thank Terry again. She closes the door and he falls back on his chair and thinks to himself that he just needs one day, just one day to rest. He cannot face her right now when she looks just like Liang Yen. Da Hua has Guan Jun and Da Li take her to play games and shop, then she hears that everyone is going home for dinner. She joins them and almost lets slip that she misses her mom’s cooking. Everyone has a great time and Da Hua is comforted to be home. Terry is brooding on the roof and QIn Mo comes to find him. Terry remembers everything Qin Mo said about Liang Yen’s condition and realizes he knew all along she was a goner and lied to him from the get go. Because of that Terry found a substitute and concealed what he did in taking Liang Yen mountain climbing and her accident. But he doesn’t care anymore now, he will come clean and face the consequences. If Qin Mo didn’t lie to him, he would have never done something so preposterous as to find a substitute. Now that Liang Yen is dead, none of this matters and he doesn’t intend to live a lie forever. He can’t let this mistake continue. 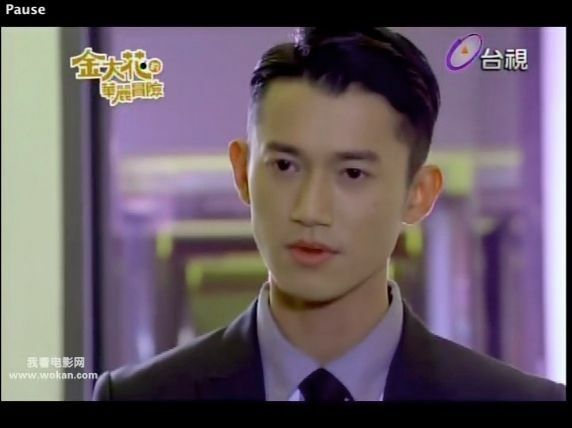 Qin Mo says Terry is giving it all up now that Liang Yen is dead, but he shouldn’t destroy himself in the process. 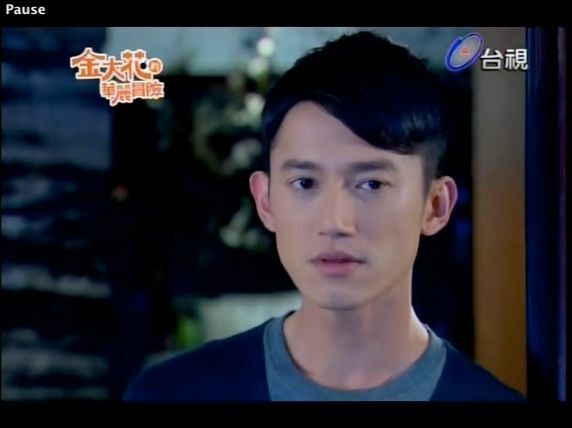 He suggests there is a solution – Terry can have Da Hua pretend to be Liang Yen forever. Da Hua has a great appetite at dinner and everyone remarks how she’s got no airs for such a rich lady. After dinner, Guan Jun and Da Hua take a walk to the playground. He misses Da Hua who is in Australia so she tells him to do something that reminds him of her. 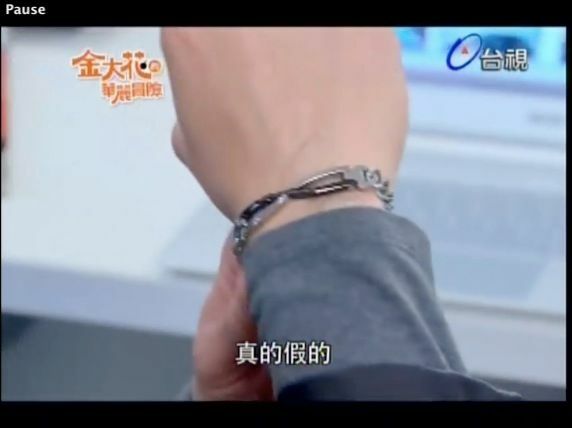 Guan Jun puts on the bracelet Da Hua gave him. When Da Hua gets home, she sees Terry sitting there and he says she is free to leave now, their contract is over. She wonders why and he reveals Liang Yen is dead so none of this is necessary anymore. She asks what will happen to him if she leaves? Terry says he will reveal Liang Yen’s death and this entire lie. Da Hua says he can’t do that, President Du will never forgive him and his cousin will kick him out of the company and take over. Terry doesn’t care, Liang Yen is dead and nothing matters anymore. Whatever they want they can take from him. Terry walks away leaving Da Hua wondering how to deal with this sudden bombshell. Her brother and Guan Jun just got a stable job at the company and now its all over. Da Hua worries about what will happen and ends up sleeping on the sofa. She wakes up and finds herself covered in a blanket and Terry has made breakfast and is waiting for her. He says with a smile that this is their last meal together because she needs to go pack afterwards. She asks if he’s feeling better and he smiles that they should end it their time together happily. Terry thanks her – she is a good girl who sacrificed greatly for her family and tried her best at the role. He knows she’s not nice to him because of the money, which is yet another reason why he cannot be selfish. Da Hua won’t let him do that, she knows he’s making an impetuous decision because Liang Yen is dead. Terry said he made the decision after careful and calm consideration, its unfair to not let Da Hua go home. Da Hua says this life is not fair. Right now she is the one deciding to stay, its not up to him to tell her what is fair. Terry stands up and yells that he started the contract and now he has every right to end it. Da Hua points out the contract has an early penalty clause and Terry is willing to pay it and more. She says he can’t afford it once the truth comes out the President Du destroys him. He asks what she wants and she warns him not to tell the truth or else she’ll be the first to sue him. She goes to change for work and tells him to hurry up. LOL, go bossy Da Hua! Da Hua is in the office and her assistant brings in architectural blueprints for her to review and approve. Da Hua sighs at the hard work ahead. Terry sits in his office staring at a picture of him and Liang Yen. Da Hua barges in with architectural blueprints and orders him to teach her how to review them so she can do Liang Yen’s job. She matter-of-factly takes the picture from Terry’s hand and puts it on his desk. Terry pauses before diving in and showing her what to look for. Da Hua makes suggestions about enlarging the dining room so families can eat together more comfortably and Terry smiles remembering that he also used to run through design sketches with Liang Yen at the office like this. 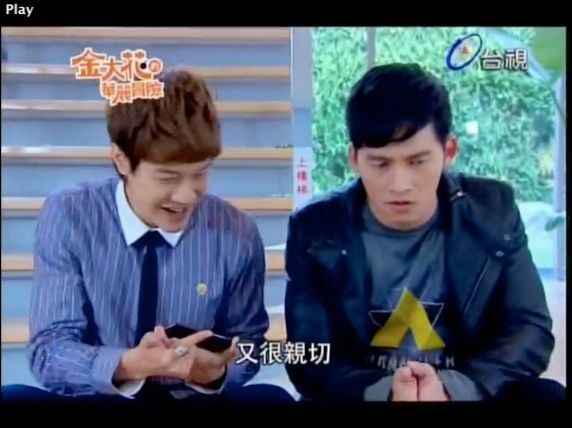 Kai Le finds Guan Jun at the office and points out that Manager Du has the same bracelet as Guan Jun. That causes him to start wondering. Kai Le then goes to pull Guan Jun’s personnel files. Guan Jun chats with Da Li who also points out how nice Manager Du is, and in some ways she reminds him of his sister. 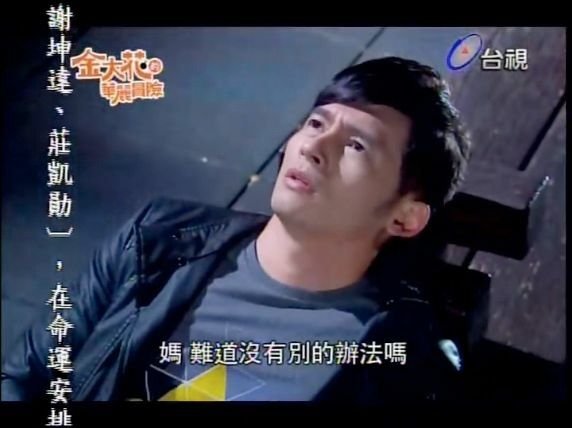 Guan Jun flashes back to all his interactions with Liang Yen and starts to get suspicious. That night Guan Jun is eating with the family and they all notice that Da Hua hasn’t been keeping in touch from Australia. That night Guan Jun goes on Facebook and sees Da Hua and they chat online. He purposely asks if she’s dressed warmly over there, knowing its Summertime in Australia. Da Hua makes a mistake and says she’s staying warm in the cold weather. Da Hua finds a picture of Liang Yen in her bed and is sad about what happened to her and Terry. She goes downstairs and sees Terry sitting by the pool drinking. Suddenly Terry leans forward and falls into the pool. Da Hua freaks out and jumps in after him but starts flailing. Terry swims over and drags her to the side. Da Hua hits him and says he can’t die! Terry’s eyes widen and then he laughs calling her a silly goose. 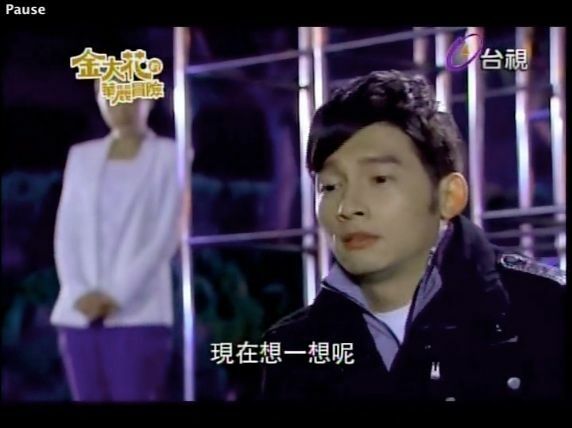 Guan Jun goes to the playground and tries to wrap his mind around Da Hua being Liang Yen. He’s so upset about what Da Hua had to endure to repay the family debt. Hhhmm, she doesn’t seem all that upset to me. Da Hua changes and goes downstairs to find Terry brewing a pot of ginger tea for her to warm up. She’s excited and he teases that a certain idiot thought he was committing suicide so jumped in the pool to save him despite not knowing how to swim, so he ought to repay her. Da Hua claims her foot just tensed up, but its his fault for diving into the pool fully dressed. He watches her scoop the ginger out before drinking and notes that she’s becoming more and more like Liang Yen. Da Hua says its only natural since that is her job and she promised to do a good job. He reminds her that she can go home right now. Da Hua does want to go home, she misses her mom and wants to be by Guan Jun’s side. But what’s going to happen to him if she leaves? A person cannot be so selfish, and if she left she would feel unease for the rest of her life. Terry gets up and walks over by the door and Da Hua follows, asking him to please pick himself up from this loss because everyone at the company needs him. 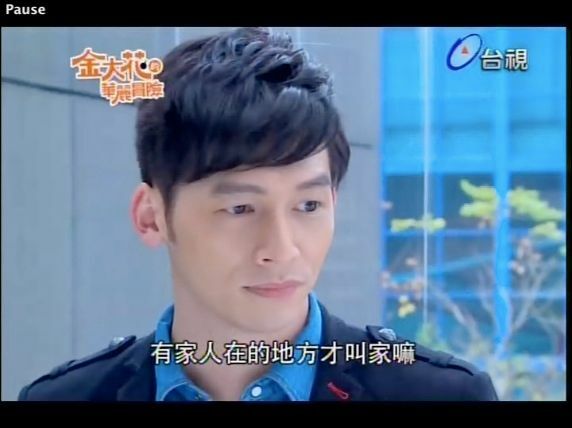 He asks that she not say these things to him with Liang Yen’s face. She is not Liang Yen. Da Hua knows that but believes Liang Yen would feel think the same way. He is still alive and cannot give up on his life so easily. Da Hua says from now on, she will take Liang Yen’s place and stay by Terry’s side to support him and keep him company and she will never ignore him. They have one year and they cannot give up so easily. She’s sure that Terry made such promises to Liang Yen when they got engaged. Terry remembers Liang Yen asking him as she lay dying to promise that he will courageously live the rest of his life, that way she can remain alive in his heart. 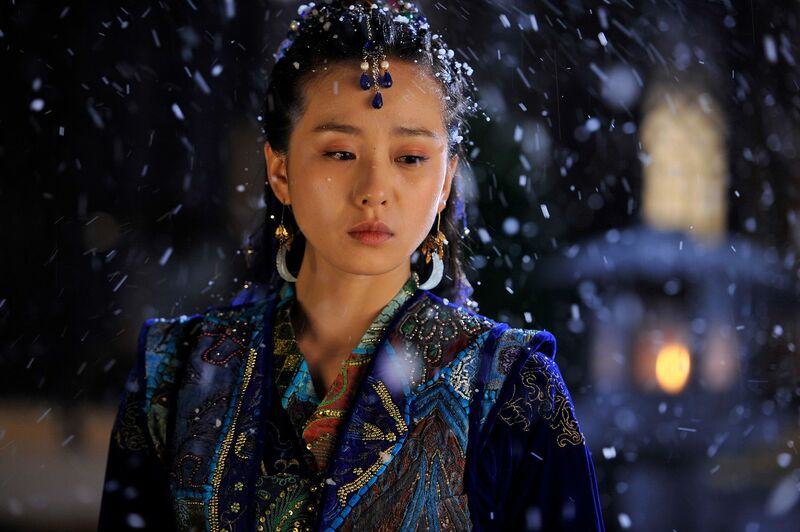 Terry reveals that he did promise Liang Yen to remember her forever, which is why he’s afraid that with the passage of time he will forget about her and forget about everything that happened between them. Terry is so afraid of that day coming, because he will never be able to forgive himself for forgetting Liang Yen. Da Hua asks Terry to tell her about his love story with Liang Yen, like all the love stories that have endured with time is being its shared with others. If he is willing to share with her, she will be very happy to hear it, and it will help her get to know Liang Yen better. Terry reveals that President Du, his parents, and his uncle and aunt are all partners in the company and good family friends. One Summer Liang Yen returned to Taiwan from studying abroad and he was tasked with taking care of her. He heard a lot about her and thought she would be the type to like quiet activities, who knew she was so sheltered that all she wanted was to experience new things. 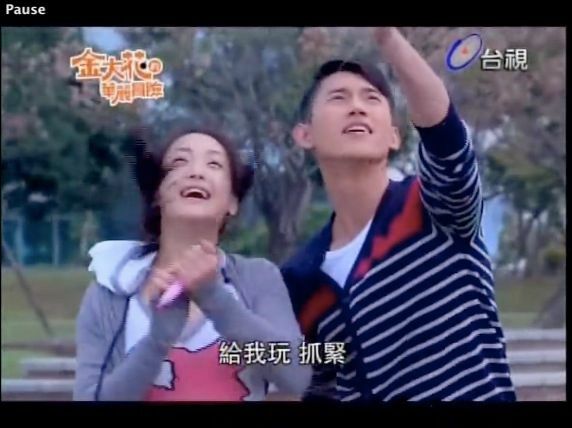 Terry shows a video of him and Liang Yen flying a kite in the park. That Summer he went kite flying with her 17 times and initially thought she just liked it, but turns out Liang Yen really just wanted to find someone to fly with in her life’s journey. Terry thought he would be able to protect her and fly with her for her whole life. He never imagined she would fly out of his world. Fly somewhere that he can’t go to. 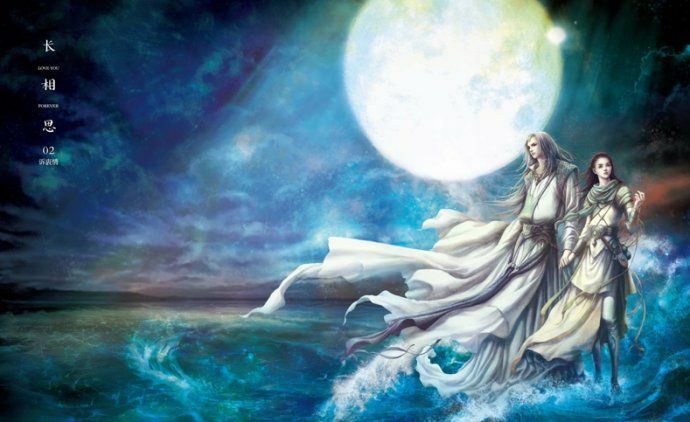 Da Hua walks over and holds Terry’s hand and points out that he flew with Liang Yen before, they were lucky enough to fall in love. She hands Terry the picture of Liang Yen and says they were happily together when Liang Yen was alive so he shouldn’t feel any regret. Terry smiles ruefully and thanks Da Hua, he thought he would never be able to talk with anyone about Liang Yen ever again. She tells him to let things out because he’ll get sick bottling it inside. Terry laughs that Liang Yen said the same thing once, when she discovered he loved eating little hot dog cut into squid shapes and he didn’t want her to know. Da Hua laughs to learn he likes a food that kids love and promises to make it for him one day. As her head is lowered, he can’t help himself and reaches over to touch her head, but when she notices he demurs and says there is something in her hair. Da Hua yawns and heads to bed, leaving Terry there staring at his almost errant hand. The next morning Guan Jun goes to pick up Terry and Da Hua and notices the same bracelet on her wrist. Terry notices Da Hua and Guan Jun staring at each other and he reaches over for Da Hua’s hand and leads her into the car to head to work. When Guan Jun opens the car door, Terry also notices he has the same bracelet. Da Hua pulls her hand from Terry’s and gets into the car. At work, Terry points out the same bracelet and notes that Liang Yen wouldn’t wear that kind and asks she take it off. Da Hua promises that she’s kept it well hidden. Kai Le goes to the store and talks with Jin Mom and finds out that Da Hua has been away in Australia for the past 2 some months, and learns that Da Hua and Guan Jun grew up together and are very close. She continues to suspect that the day Manager Du took a vacation at the same time Da Hua went away. Guan Jun talk with Da Hua and reads between the lines of many things she says to confirm even more that she is Da Hua. At the end, as she is walking away, he calls her “stupid rice ball” which is his nickname for Da Hua and she turns around and answers to that. I agree with your thoughts. Tw dramas really are not up to par with kdramas or jdramas but they are my cup of tea and I feel at home when watching them. My dad is over there right now, and I wish I could have dragged the kids there too. Nikki is totally perfect for this role. The other two give off a very mature vibe which I feel is less fitting for this role. But I am watching Cheryl’s current drama and I totally got sucked into the crazy randomness that is going on over there, complete with revenge and a birth secret I think. I like her in that role. So I think everyone chose well. Anyhow, back to KF, nothing new to really say except I’d love to see more scenes of GJ and Terry hehe. More fighting is ok. But yeah, I’d also like to see more GJ and DH. I also wonder why her mother’s reaction is going to be. I guess happy and supportive. Her mom also seemed to be a really great mom in that way. I’m in China right now for work but will head back to TW for a quick 2 day trip this weekend before heading back to the States, I agree its always awesome to go back. I find Cheryl’s leading man a total douchebag and can’t stand to watch him onscreen so skipping that one. She’s always fantastic but she’s not right for this role, and neither is Sonia. Nikki is just a perfect bundle of cuteness. When I have time I’ll marathon the entire first 11 episodes at once again just to see how it flows. Is it just me or did anyone noticed every still shot of Chris is of perfection? He is so fine in his acting that there’s no off moment anywhere. He is indeed so so fine in this drama. *lurking* is that (gasp) who I think it (sigh) is playing (ripping of the hair) the evil Frankenstein doctor?!?!?! Why oh why? He better be a really nice guy who saves starving puppies in his next drama! I am NOT watching anything until until the end of the semester, and this is on my list for marathoning as soon as the semester is over, but . . perhaps, I will skip to episode #11. It is Chao Chun Ya as the crazy genius Dr. Frankenstein. He’s actually super intriguing and hot in this role. Not evil per se, just totally off his rocker. Can’t wait for you to catch up on this awesome drama. 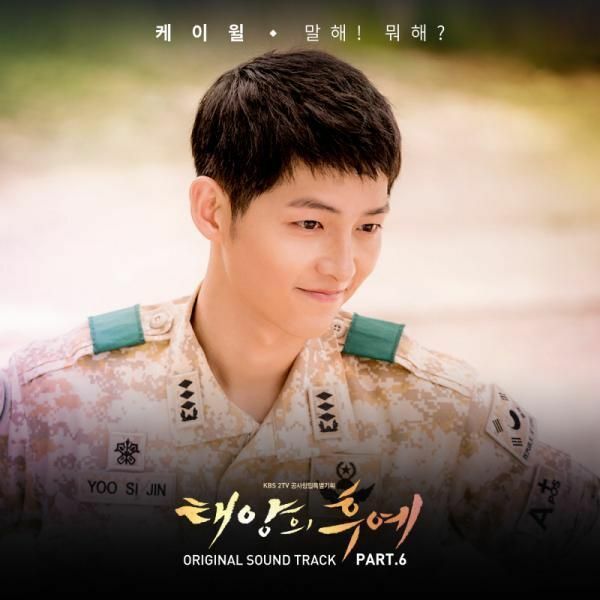 Thanks for posting about this drama on your blog! Like you, I’ve been in a drama doldrum, finding nothing to hold my attention. 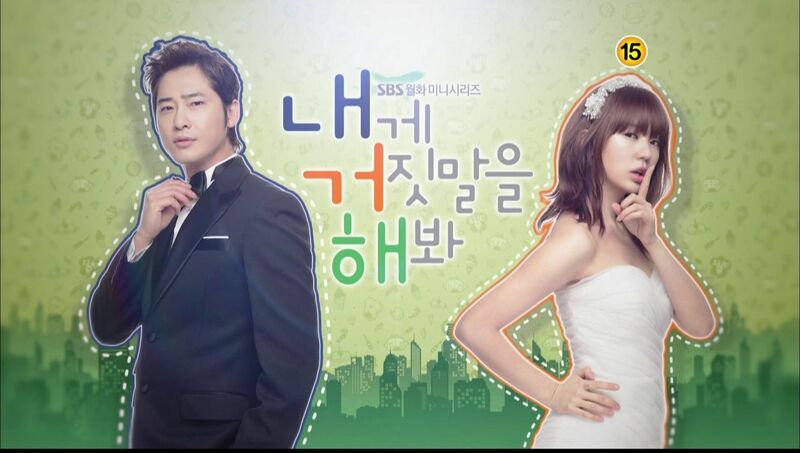 Your “endorsement” of this drama captured my attention and I’ve been marathoning through the episodes. It’s entertaining though I like the bits with Chris and Nikki best. I like the bits with Nikki and Chris the best as well. So glad you are enjoying it! Not really a James Wen fan.. To me he’s the guy-who-points-a-lot actor. Or maybe the roles he picked in the past were so bad that he didn’t even have to try acting. However, everyone deserves a second chance. I will be looking forward to see his improvements. Nikki caught my attention with the movie One Day. After that I got so hooked. I even tolerated Die Sterntaler because of her. Anyway, good luck to all of them and I hope the drama becomes a memorable one. Nikki was the best thing in Die Sternaler. I also hope this drama doesn’t go crazy in the second half. HaHa, I thought the same too about the doc & LY. I thought that’s why he kept Terry away from her so he can have time with her. Ms. Koala, this is kind of unrelated, but we keep reading about a ton trips to Asia you’ve been taking recently, and you’ve also told us you’re a lawyer. If you don’t mind me asking, what kind of legal job do you have that requires you to travel so much? And how in the world do you find time to post on here constantly? Honestly, you’re quite amazing–I don’t think that I could ever have your lifestyle, watch dramas AND blog about them. –from a mind-blown college student that stupidly thinks that she has no time. What’s the instrumental called when they are in the pool and Brother Guan is having flashbacks?? ?